Regular check-ups are important for keeping your teeth healthy. The driving philosophy of our practice is to make your experience as enjoyable as possible. We use the latest technology and invest in the best ongoing training to provide state of the art care.  Our comprehensive dental services focus on four key areas of oral health: the mechanical state of your teeth, the health and function of the jaw joint, the health of the gums and bone, and the aesthetics of your smile. The traditional model of dentistry is reparative: a problem is identified and then repaired. Unfortunately, because we only have one set of adult teeth, this is often a more invasive approach long-term than is necessary. At our practice we prefer a different approach: we identify risk factors and take steps to minimize them. The best dentistry is preventing a problem, rather than repairing an avoidable situation.  Tooth decay, periodontal disease, and excessive wear are situations that cannot always be avoided, but by taking the right steps, the effects of these diseases can be reduced. To schedule your new patient exam, routine check-up, or cleaning please call us at 250-384-8028 or email us at info@myvictoriadentist.ca. Our team is ready to help you with all of your dental needs. We are accepting new patients and provide emergency dental services. With modern technology, crowns are completed in only a single visit. Replace missing teeth or stabilize a frustrating denture with implants.